Star Wars Power Bank Only $12.49! Down From $25! 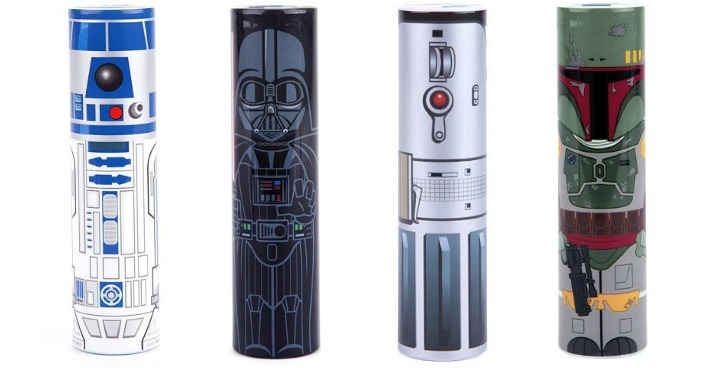 You are here: Home / Great Deals / Star Wars Power Bank Only $12.49! Down From $25! Kohl’s has this Star Wars Power Bank on sale for $12.49 (Reg. $25)! This would make a wonderful gift idea for any Star Wars fan! Please keep in mind that electronics are excluded from promo codes.